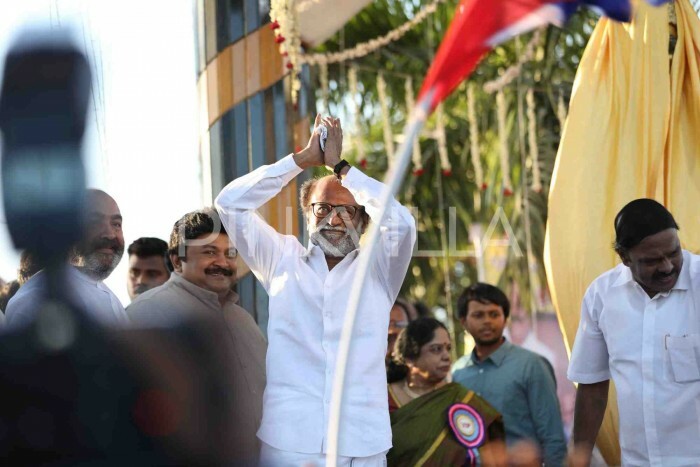 “When there were two strong leaders like Jayalalithaa and Karunanidhi, there was no vacuum… Tamil Nadu needs a leader and I have come to fill in. 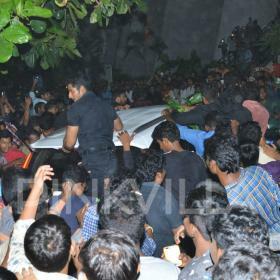 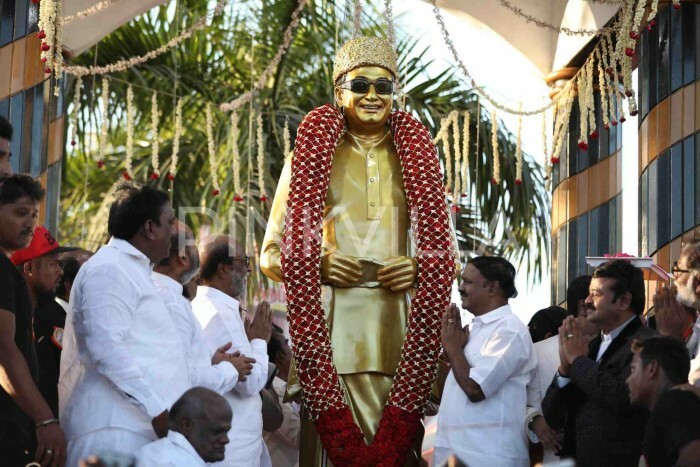 Many say all can’t become MGR. 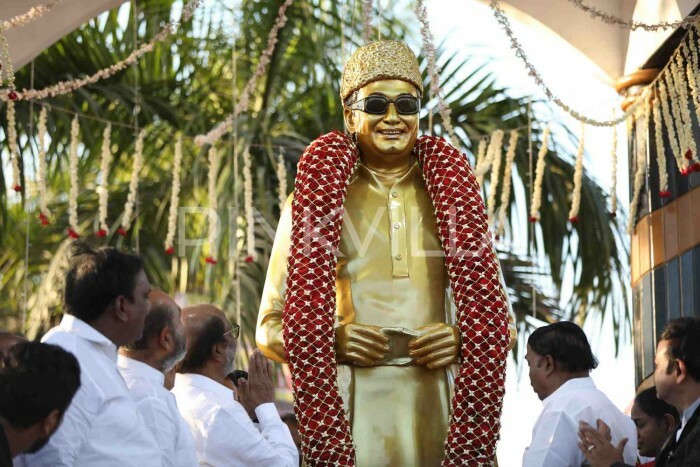 Yes, none can become MGR. 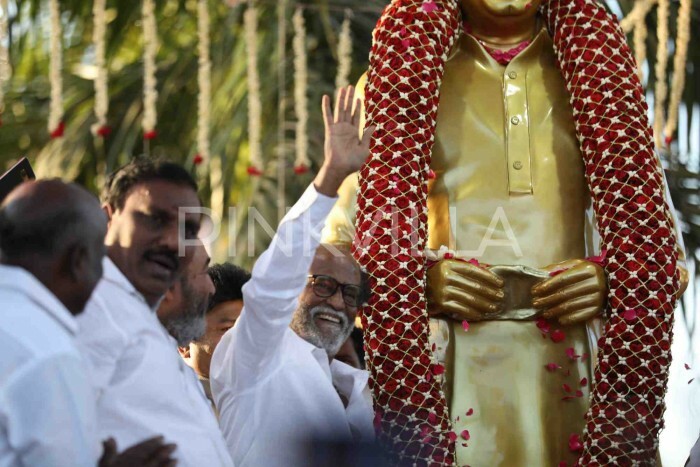 He’s a yuga purush. 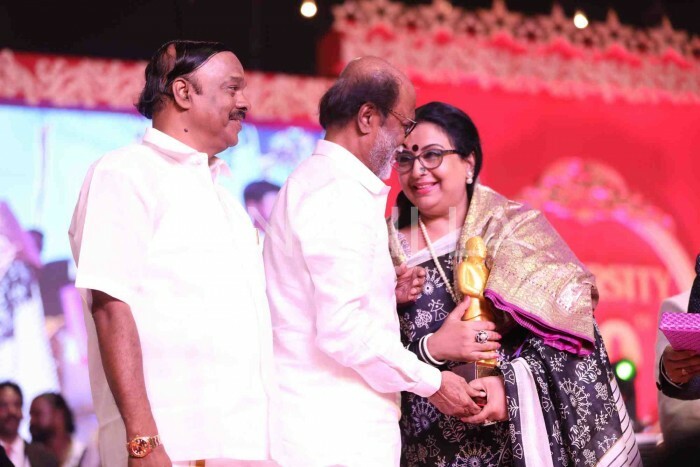 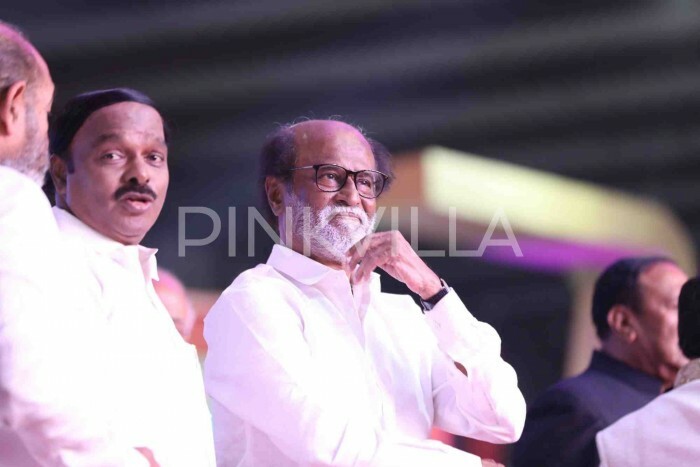 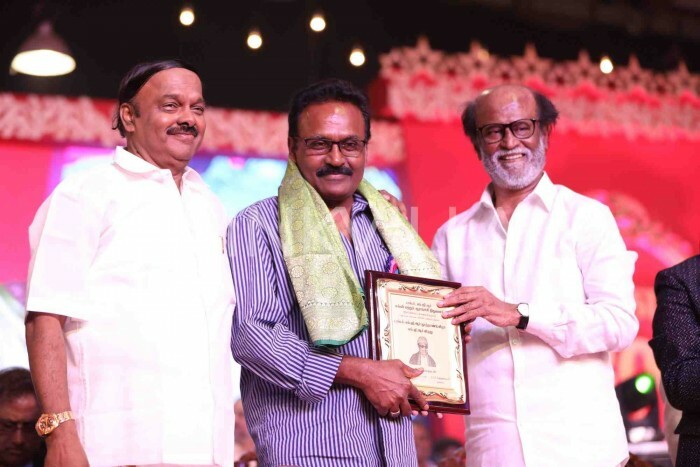 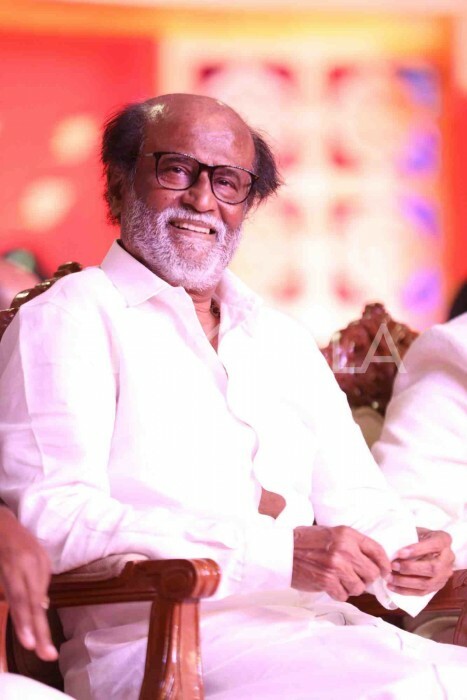 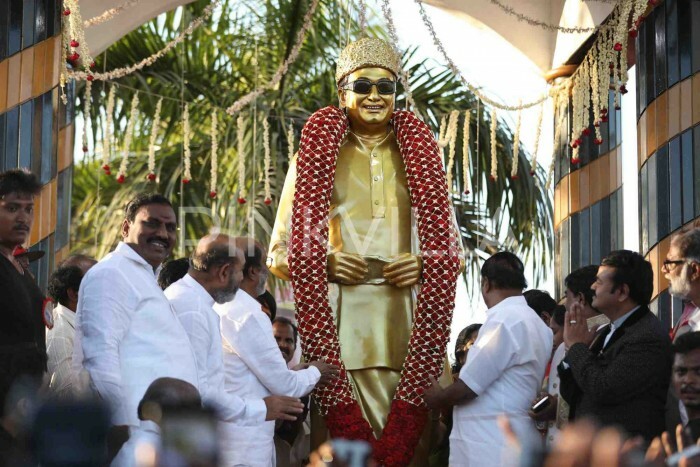 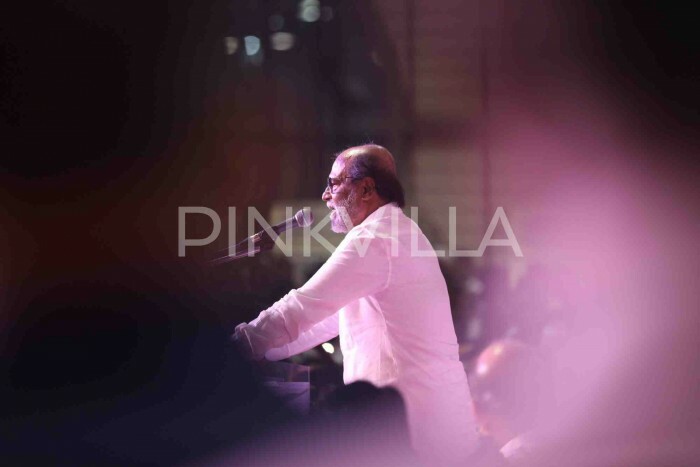 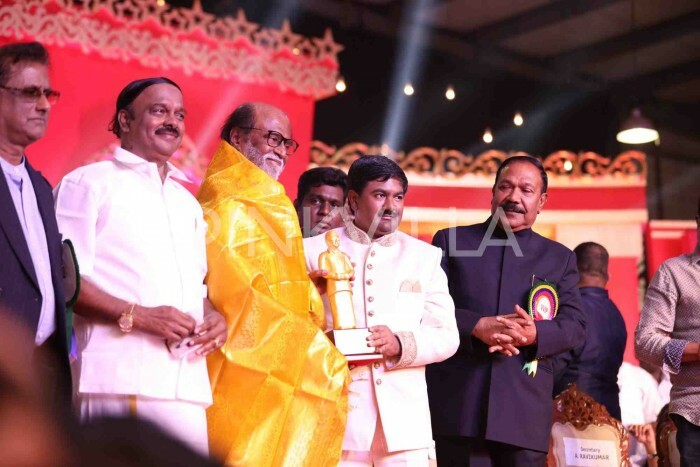 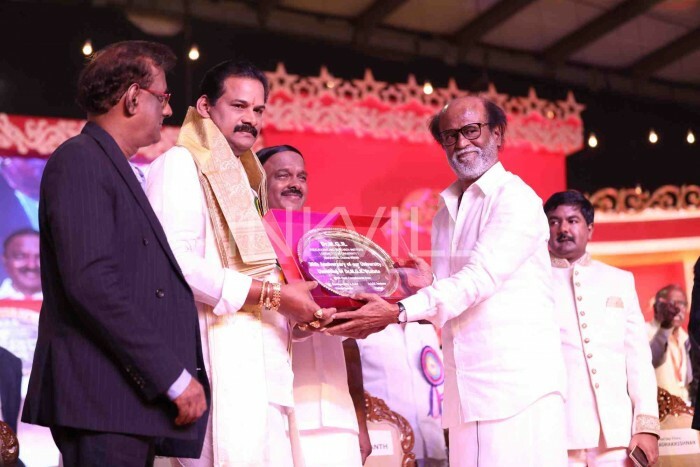 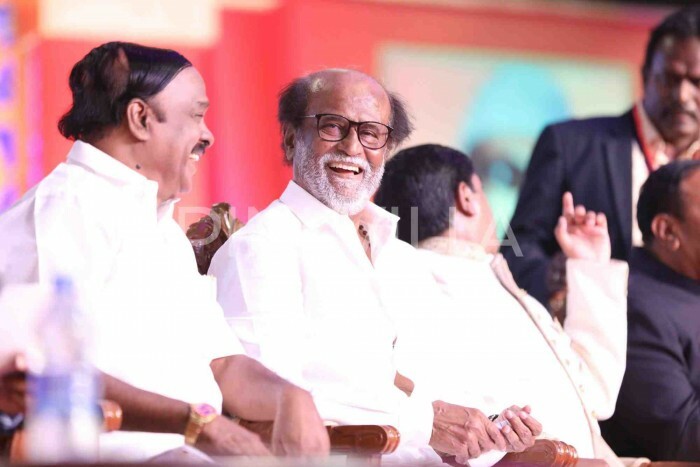 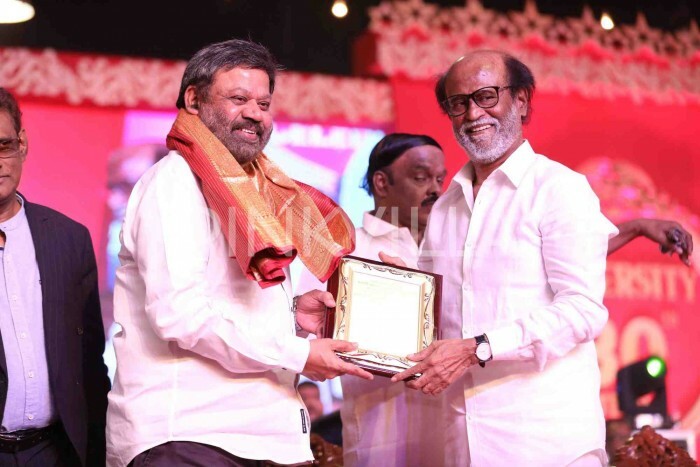 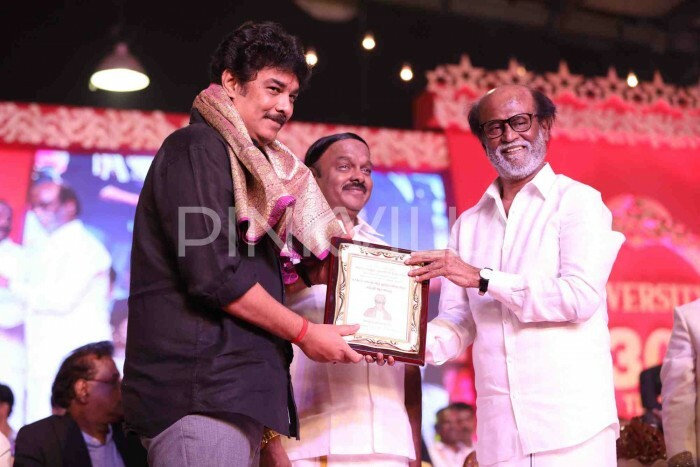 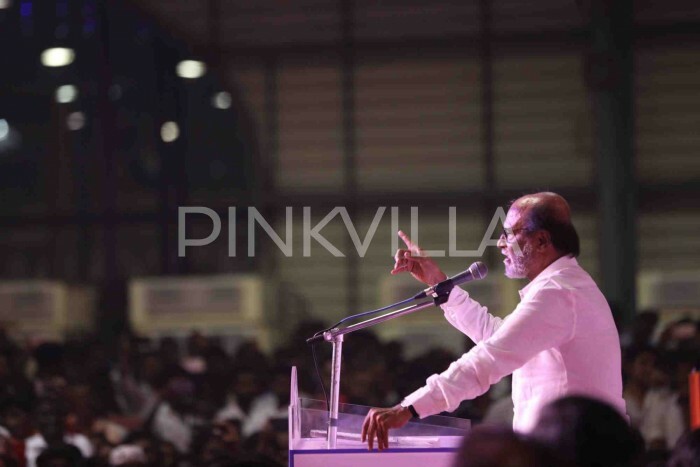 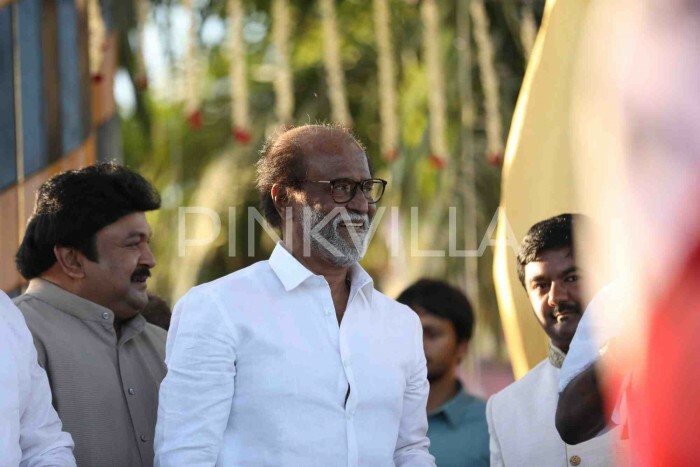 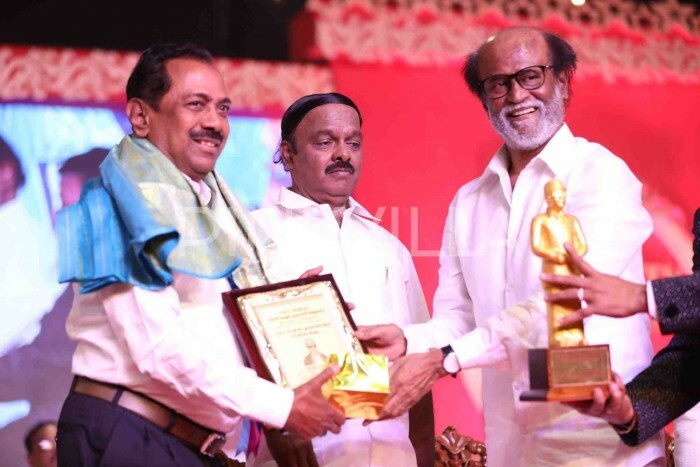 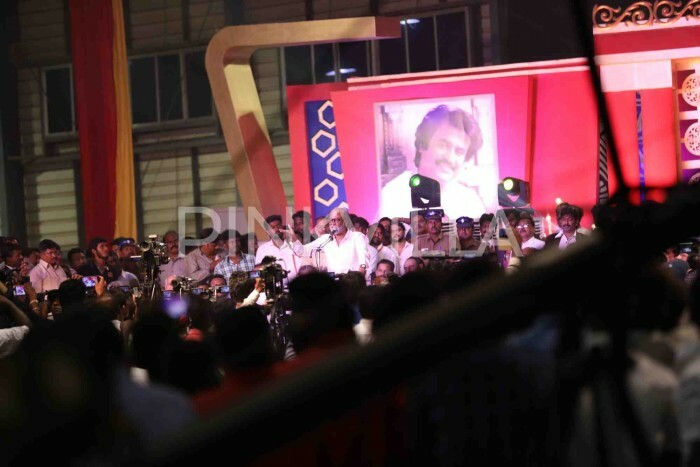 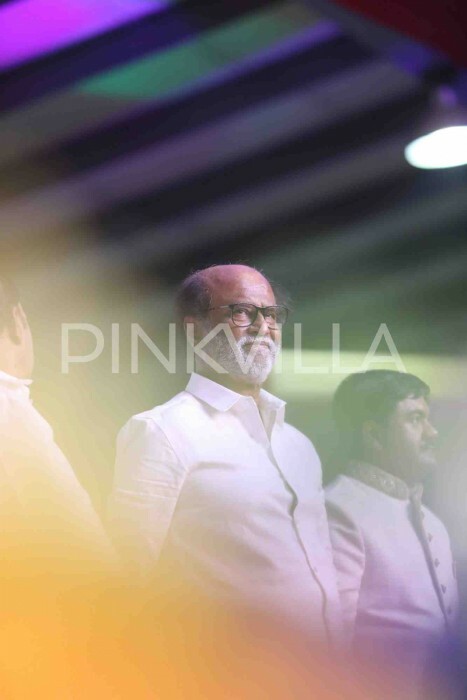 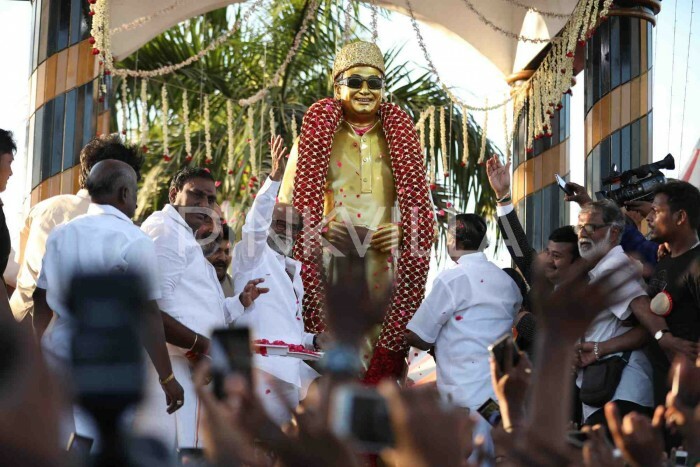 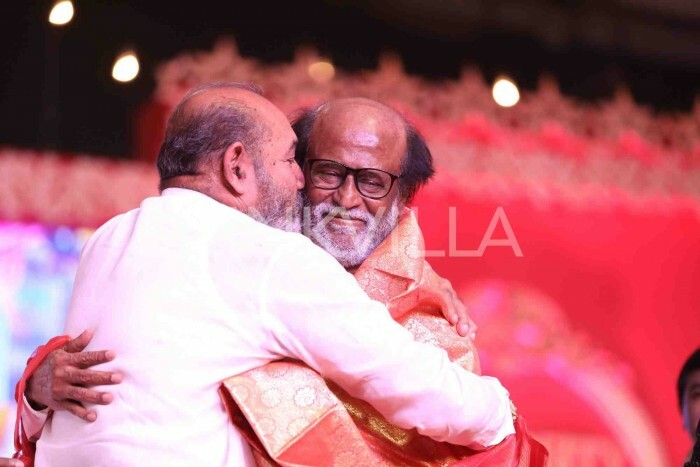 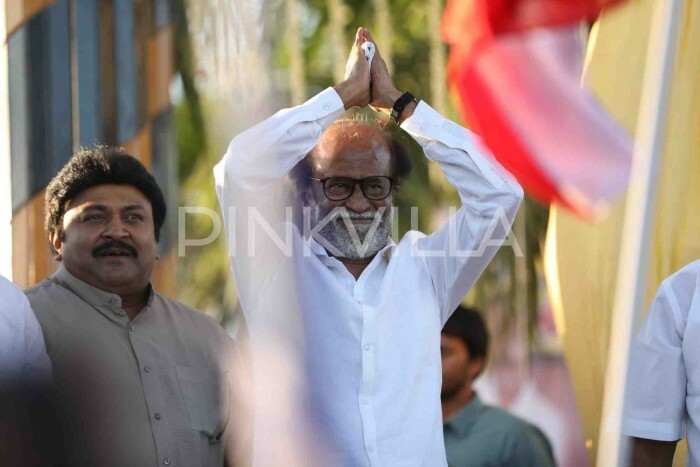 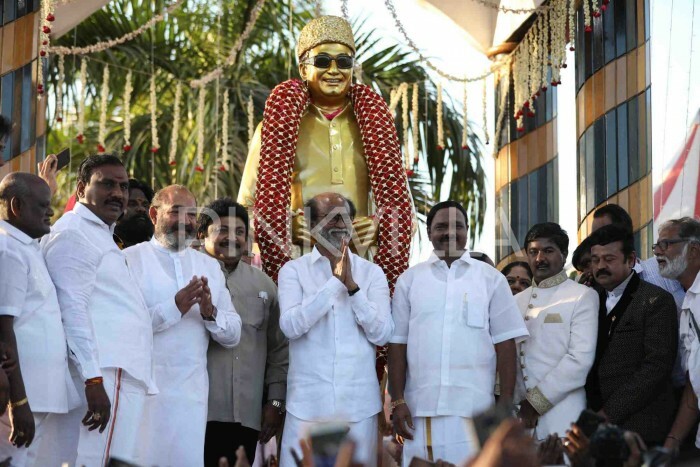 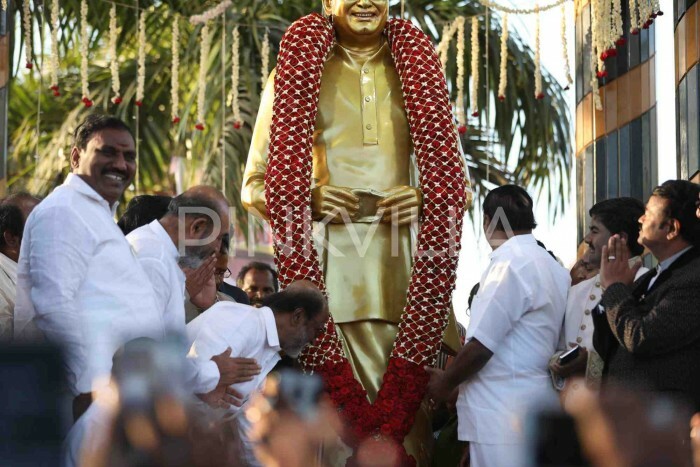 But I have the confidence that I can give MGR’s good governance,” said Rajinikanth.